These are the current projects that we are involved in at the moment. Please follow the links below or use the “Projects” menu above to navigate to the specific project pages. 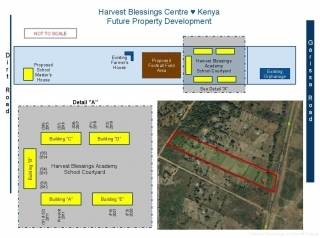 The Harvest Blessings Centre orphanage in Kenya is a very special place for young children in Kenya who have lost their parents to AIDS, are living in extreme poverty, have been abandoned, or are listed as extreme cases in need of immediate attention. I think you’ll find that here at HBC we do things just a little bit different and we are more concerned about the child’s long term future rather than just attending to their immediate needs. This orphanage is run by the local Kenyan people and is governed by a board of American’s and Kenyan’s serving together. Our goal is not to change their culture because we think we are better than them, but rather to preserve their dignity and recognize their ability to help themselves when given the appropriate resources. Please take your time as you learn about how we are transforming these children’s lives who are now living in the orphanage. Follow the link to learn more about the orphanage and the different Sponsorship Programs we offer. 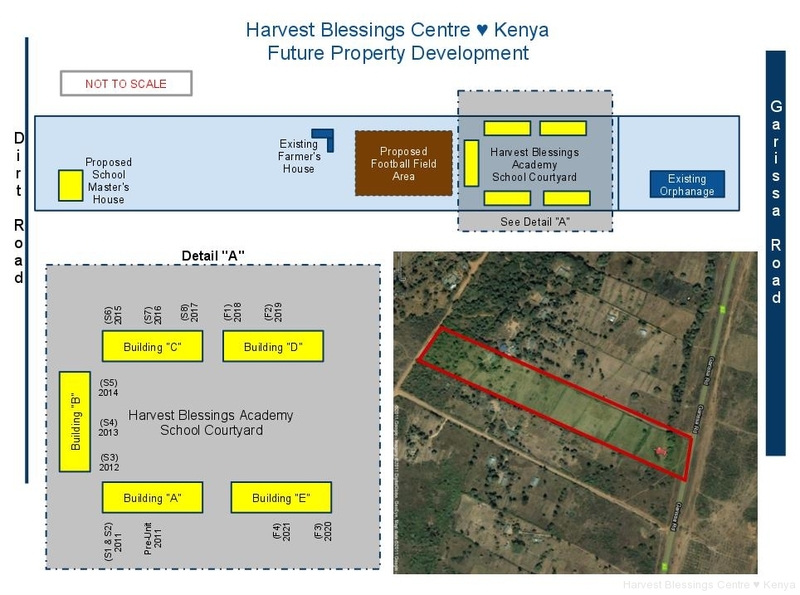 We are in the process of building five, single story school buildings on the same property as the orphanage. The new school buildings will hold approximately 300 children in grades K—12 and will be offered to the neighboring communities as a private, tuition based school. The children already living in the orphanage would be exempt from the tuition. Our goal is to focus on quality education that can’t be found in the public schools and to guide these young men and women to being strong leaders in their community. In order to begin building, we will need to have committed partners join us in this effort. Follow the link to learn more about the school building project.